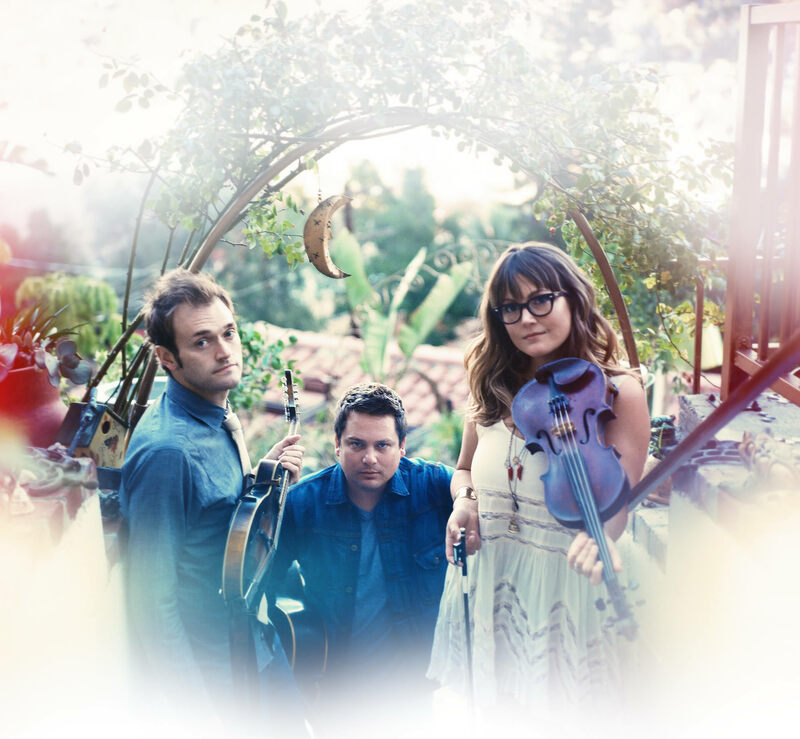 Formed in 1989 when Thile and Sara Watkins were eight years old and Sean Watkins (Sara’s older brother) was eleven, Nickel Creek earned a loyal following playing the festival circuit for nearly a decade. The band’s self-titled debut album was released in 2000 to commercial and critical acclaim: it sold nearly one million copies. Nickel Creek released two more records: 2002’s This Side, which won a Best Contemporary Folk Album Grammy, and 2005’s Why Should the Fire Die?.